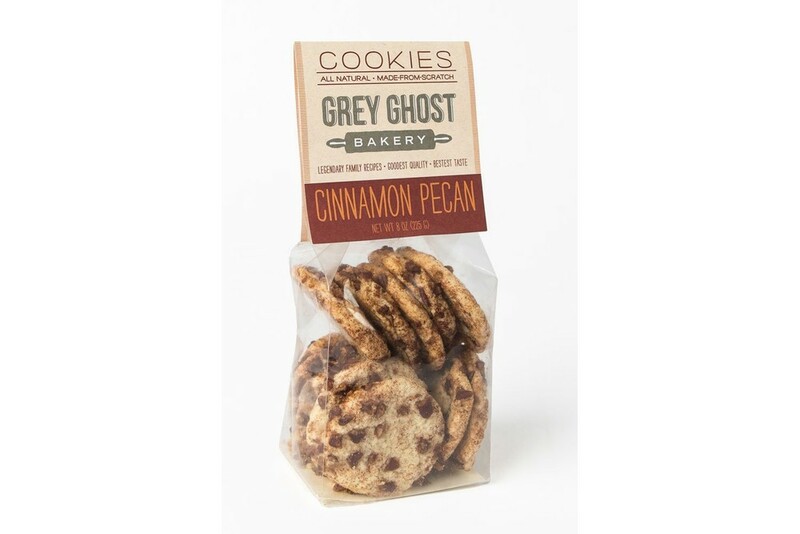 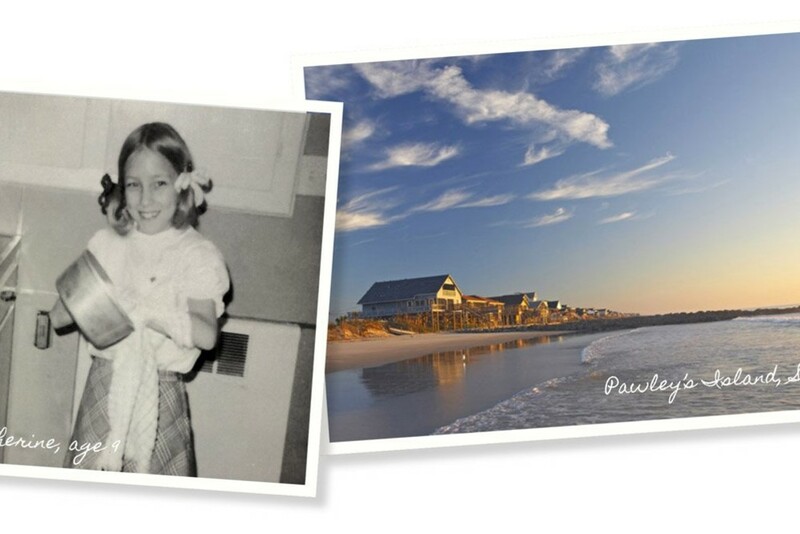 Like the ghost tales of the Carolina Lowcountry, Grey Ghost Bakery’s legendary recipes have been passed through our family for generations. 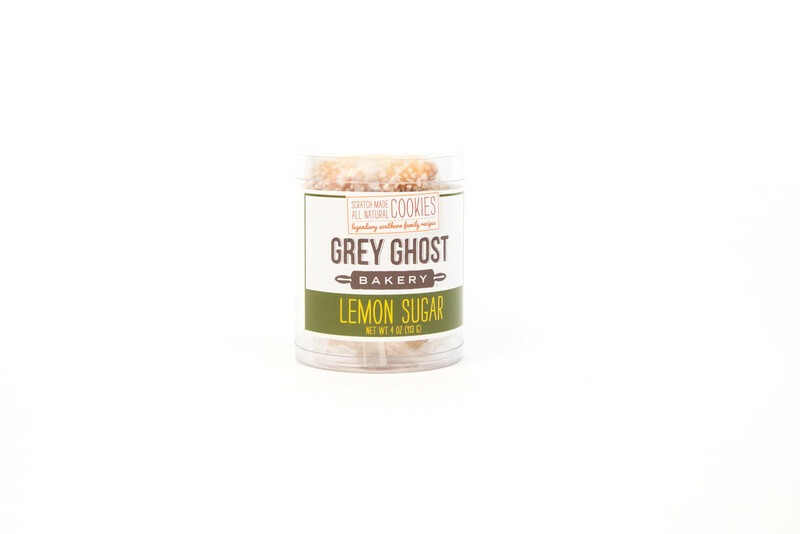 Like the ghost tales of the Carolina Lowcountry, Grey Ghost Bakery’s legendary recipes have been passed through our family for generations. 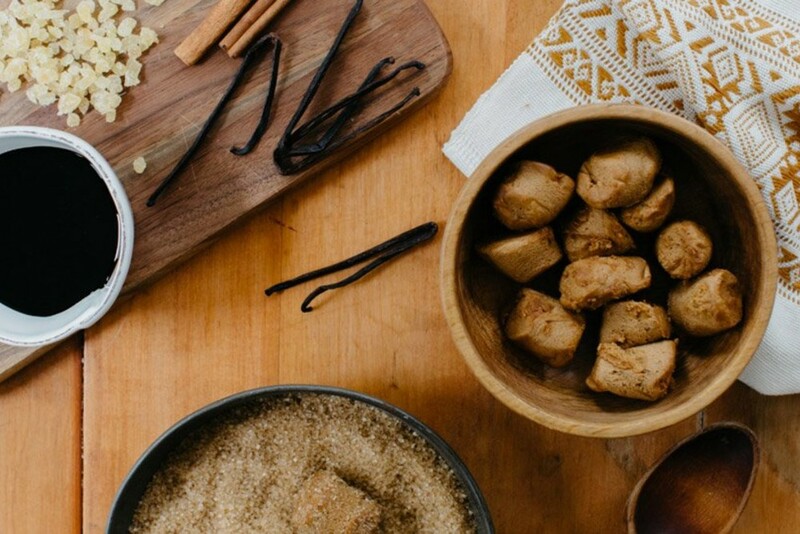 We’re a small family-owned baking company based in South Carolina and we use the highest quality ingredients to create our made-from-scratch, hand-formed cookies in a range of truly addictive flavors.